Privileges revoked. Azealia Banks&apos; Twitter account appears to have been taken down following her controversial remarks against Zayn Malik and Disney child star Skai Jackson. Banks, 24, first lashed out at the former One Direction singer, 23, in a series of derogatory tweets on Tuesday, May 10. She suggested that Malik&apos;s new music video "Like I Would" looked like some of her past work. 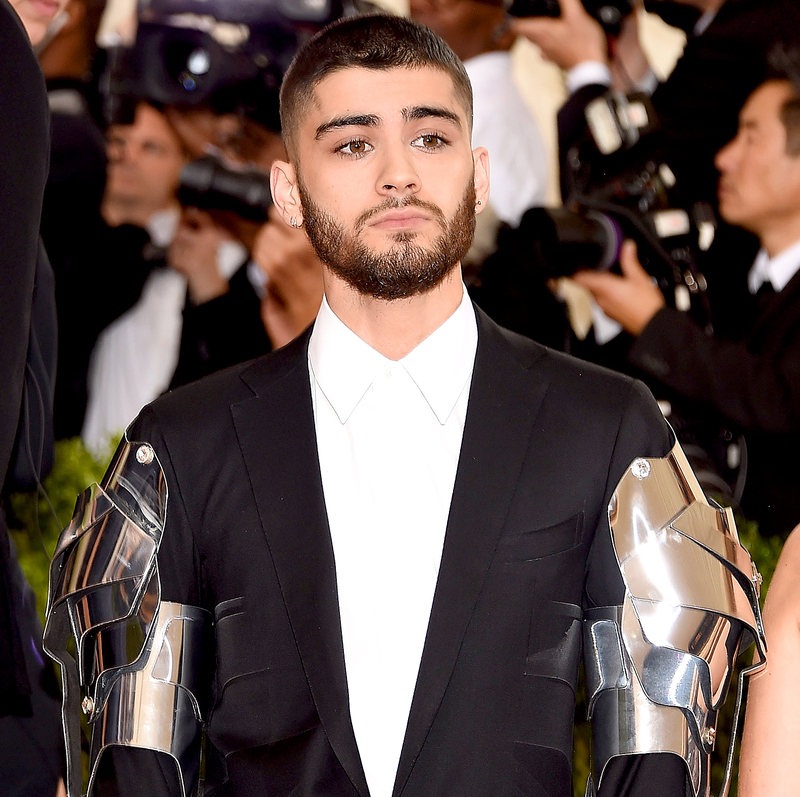 "Damn Zayn be mood boarding the f–k out of me," she wrote. "U.S.A IS ABOUT TO TEACH YOU WHO NOT TO F–K WITH!! When your entire extended family has been obliterated by good ol the U.S of A will you still be trying to act like a white boy pretending to be black? Do you understand that you are a sand n—– who emulates white boys&apos; renditions of black male hood? Do you know how lost and culture less you are?" Banks continued to make headlines after her exchange with Jackson. 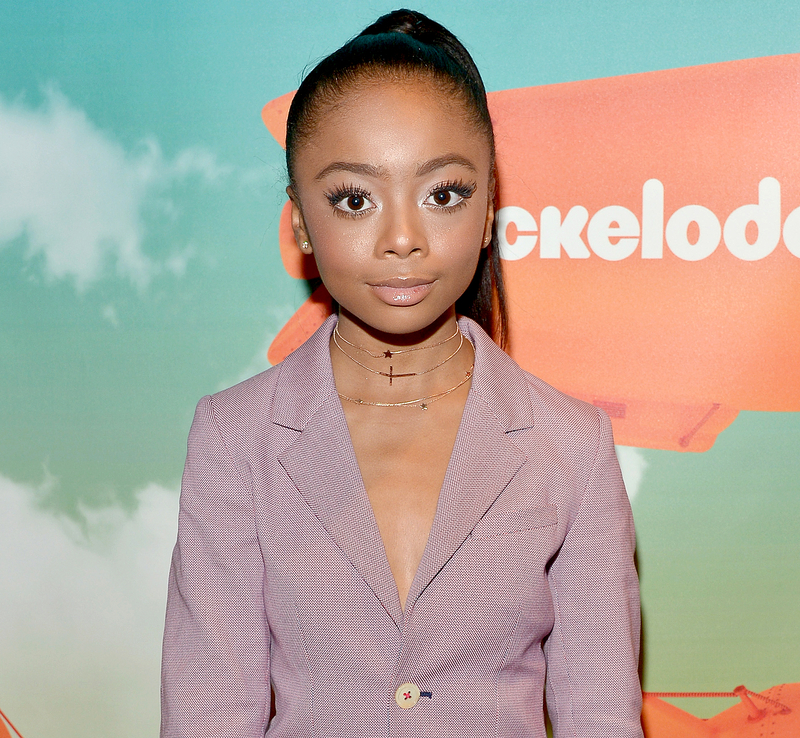 The 14-year-old called out Banks for her rant against Malik and told her to "simmer down a little." Banks wasted no time responding. "LOL, says the Disney Channel Reject. … You know they don’t like girls your color. Enjoy while it lasts," the rapper tweeted. "ur mom’s been pimping you out to disney since you were a lil girl. lets see what you end up like at 21. bye!" Banks lost more than just her Twitter account this week. Amid the drama, Rinse FM canceled Banks&apos; headlining spot at the UK Born & Bred Festival.